Josateki Naulu in Rio de Janeiro, Brazil, yesterday. Photo: Anasilini Ratuva. Judoka Josateki Naulu announced his retirement from the sport yesterday. Speaking to SUNsports, the 31-year-old said it was time to move on with life. “This was my last Olympic,” he said. The Japan based-judoka said before competing in the men’s 81kg category he was already considering to move into coaching. “I’m thinking of building-up our athletes for the 2020 Olympics in Japan. There are lots of things that need to be done. I will have two weeks break and then start building for the future and I’m working with my Japanese counterparts probably to get Fijian athletes to go and train in Japan,” he added. 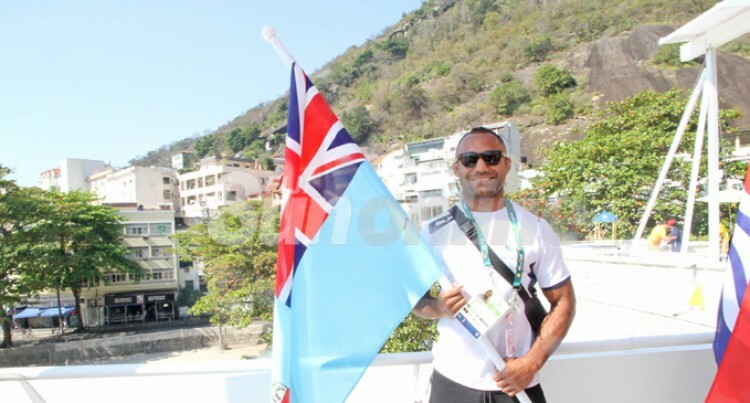 Naulu said this Olympics is tough compared to the 2012 London Games but he is always grateful for everything that he has achieved so far.